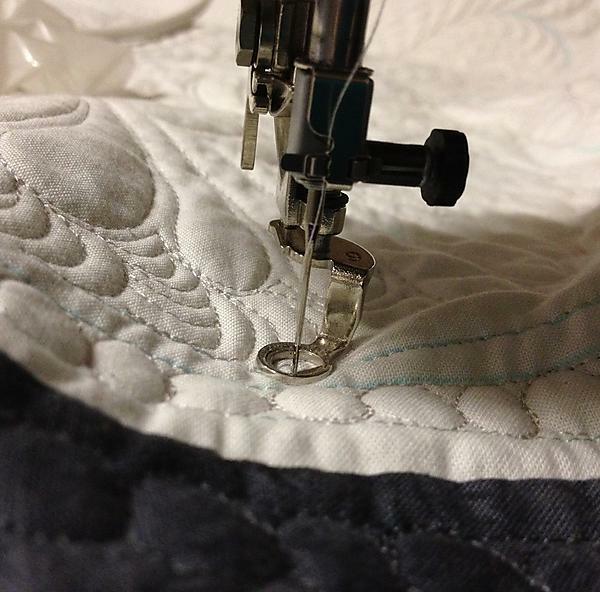 The story of my quilts and my life as a quilter… mother… learner… teacher… friend. 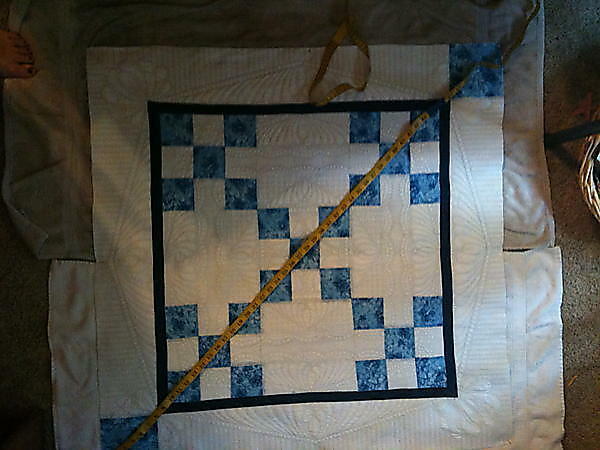 Let me help you finish your quilts with a special quilting design. 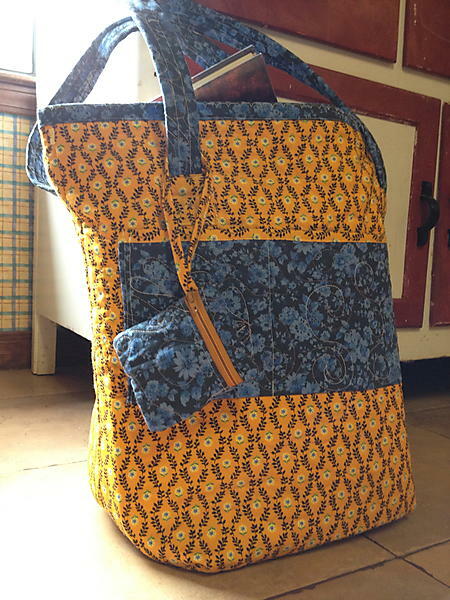 Come visit our store where you will find Ingrid’s line of patterns. Are you interested in lectures / classes for your Guild or group? Ingrid has a wide variety of classes available. 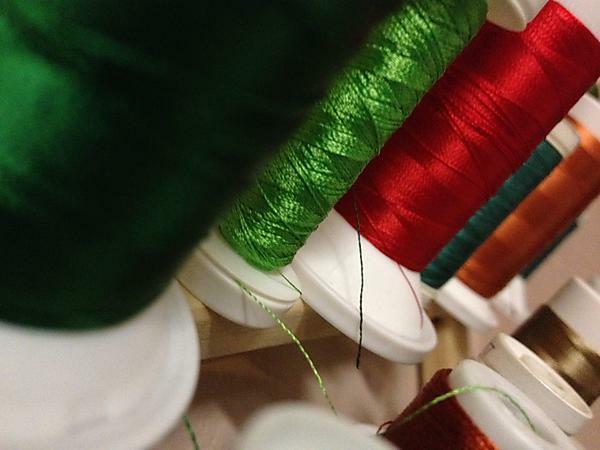 Look in the calendar for classes taught at local quilt/sewing shops. 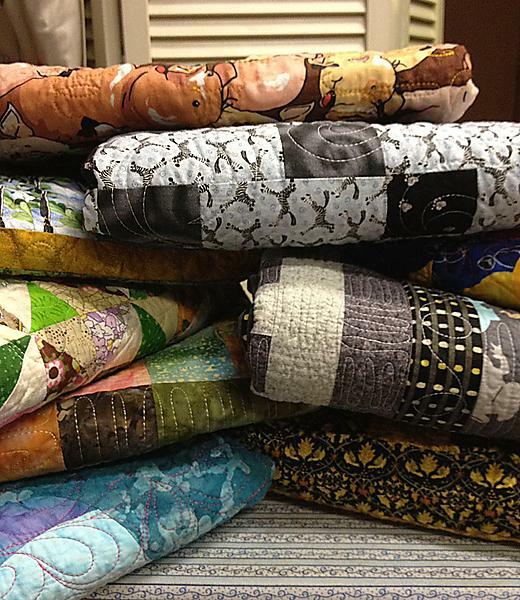 Get a first-hand look at many of the techniques Ingrid uses to create her quilts/special projects and see how you can use the techniques for your projects.